Emanuel Sandgren from Sweden (Örebro/Gothenburg). They'd been supporting other artists and for several years but came together, each with their own set of songs, in the winter of 2011, to see what would happen. Six months later 1000 people came to their first concert at the Swedish music festival Frizon. They had intimate duo concerts, full band shows and played with a symphony orchestra. 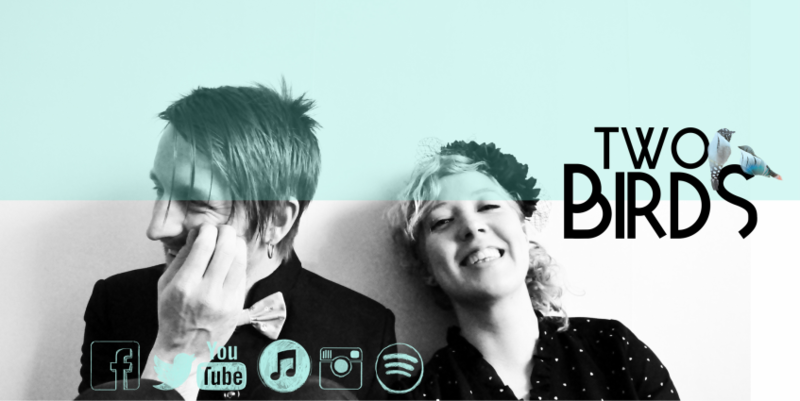 Two Birds gave us close, indie popmusic/americana with a lot of rythm, atmosphere and lyrics to remember and carry. Their debut album "Two Birds" came 2013. Emanuel Sandgren sadly passed away july 18, 2014.